Are you tired of feeling dismissed, not believed or not listened to by health professionals? You can breathe here. I have a unique understanding of hypermobility, and I will listen to your story. Michelle O’Sullivan is a Registered Occupational Therapist, located in Sydney Australia. With a unique set of clinical skills, Michelle works exclusively with adult clients with hypermobility conditions. Her passion is to help people “live well with hypermobility”. A diagnosis does not have to be the end of the journey; in fact, it should only be one step on the path to learning to manage a chronic condition. Appointments with Michelle help adults understand their symptoms, put pieces of the puzzle together and learn skills to live well with hypermobility. Michelle understands that many people living with chronic conditions have had very difficult experiences with medical and health professionals. One of Michelle’s aims is to ensure you have a positive experience of healthcare. Do you want to learn to manage your hypermobility condition more effectively? 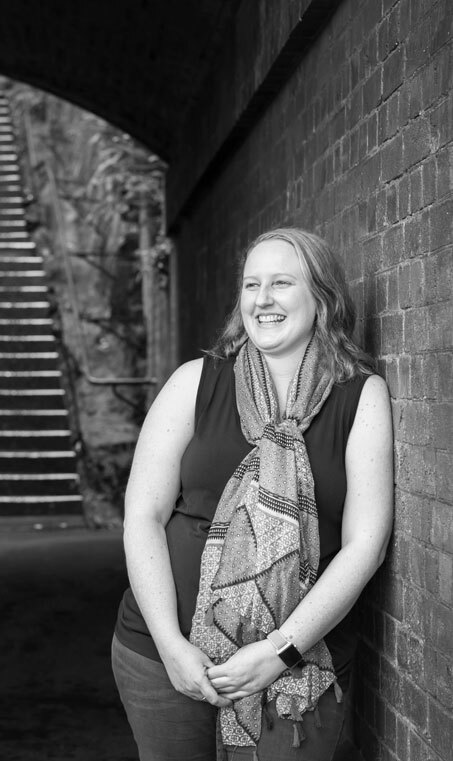 Graduating from the University of Sydney in 1st place, Michelle began her OT career working for a Not-For-Profit organisation with a largely migrant population. She continued her professional growth in paediatrics in a private practice with a large sensory focus. 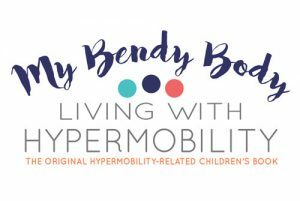 Michelle authored and self-published the popular children’s book My Bendy Body: Living with Hypermobility, which has seen it translated in 3 additional languages. While working part-time in general paediatrics, Michelle started her own private practice working solely with children & adults with hypermobility conditions (HypermobilOT). People began flocking from all over the country for a consultation with Michelle, leading to satellite clinics in Melbourne, Brisbane and Canberra. 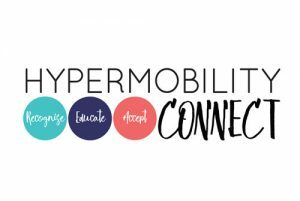 Michelle created Hypermobility Connect, an online platform for people living with hypermobility conditions in Australia and worldwide. 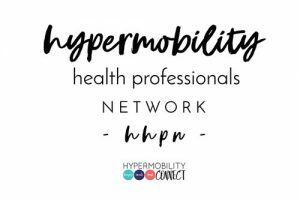 This has since grown into a thriving online community, a Hypermobility Health Professionals Network, and an education platform to launch in the coming months. Working one on one with adults living with hypermobility & providing education to patients and professionals, book your consultation online today.